If you are looking for a restaurant in Baton Rouge, LA, come to Adams. 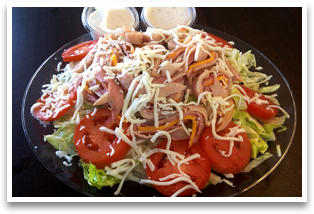 We are a family owned business serving American food options at affordable prices. 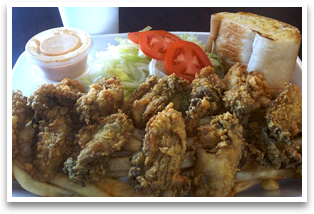 Whether you want local seafood, chicken wings, po-boys, burgers, or salads, we have them all. 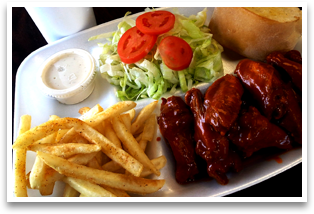 We take pride in serving delicious, quality meals to fully satisfy your special cravings and appetite. Our meals are available for solo or sharing. Whether you want to grab a quick snack before going to work or a feast for the whole crew, we are the perfect place to go. 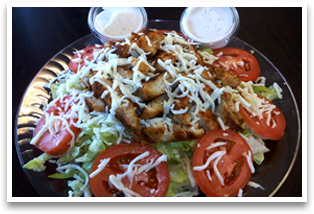 We serve honest-to-goodness meals that burst with delicious flavors and distinct tastes. 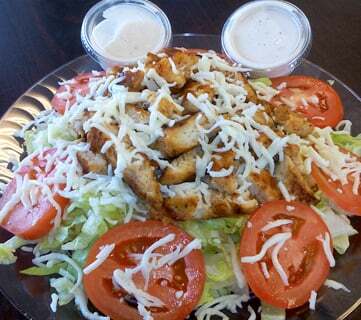 Order something to your liking and we will gladly prepare it for you. Allow us to satisfy your comfort food cravings. 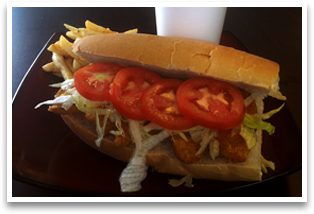 For freshly made po-boys and burgers, come to Adams. We offer mouthwatering snacks and dishes at prices you will surely love. 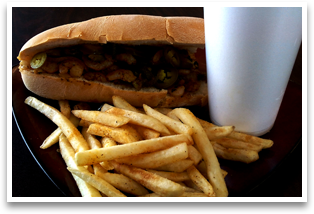 For to-go orders, call us at 225-775-0022. We accept cash and credit cards for your convenience.